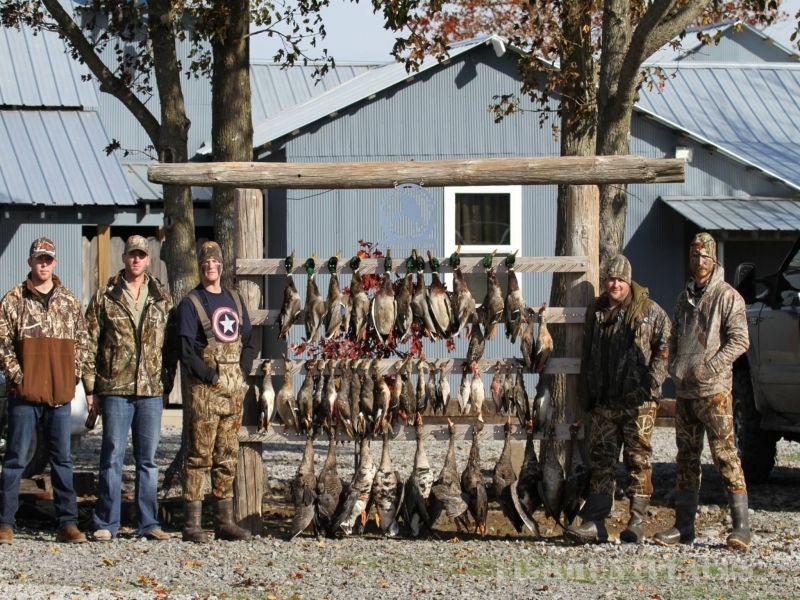 Welcome to Hunter Club offering world class duck hunting, with our professional hunting guides. 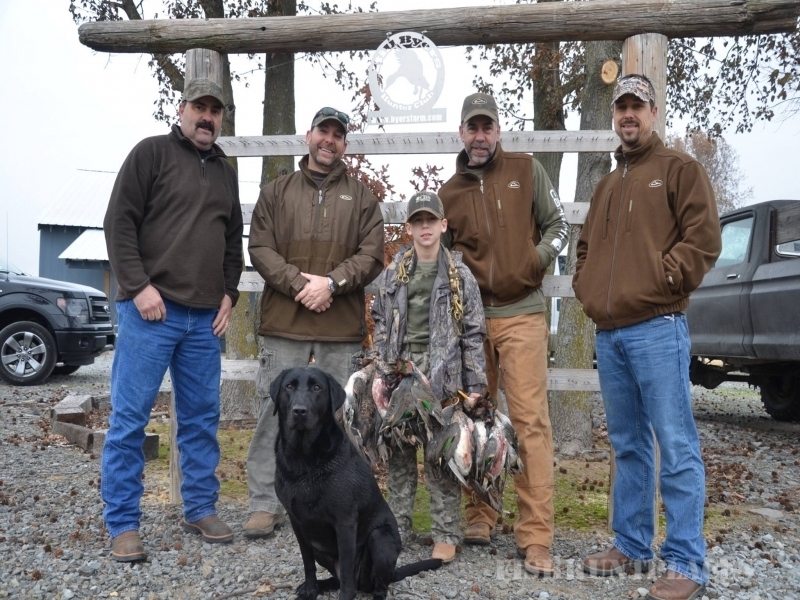 There’s nothing quite like the experience you’ll find at Bill Byers’ Hunter Club. 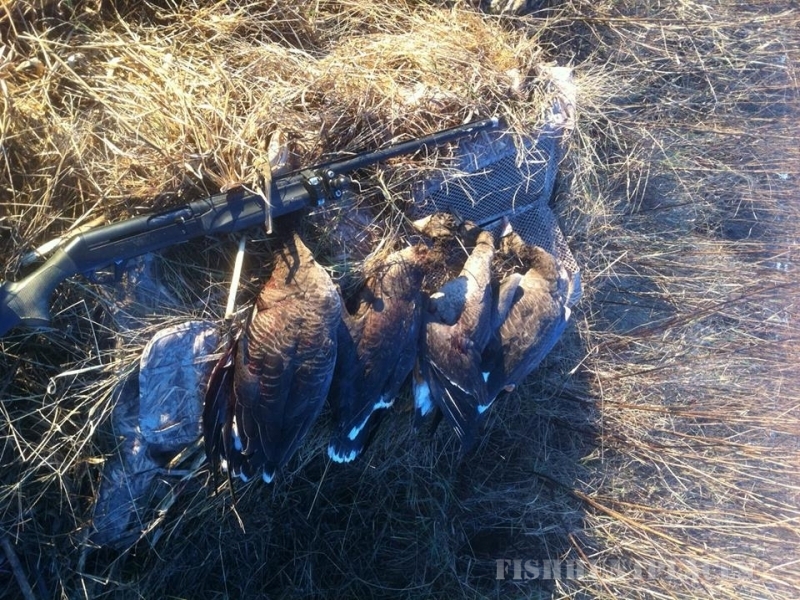 We are located in the heart of the Mississippi Flyway near Hunter Arkansas. 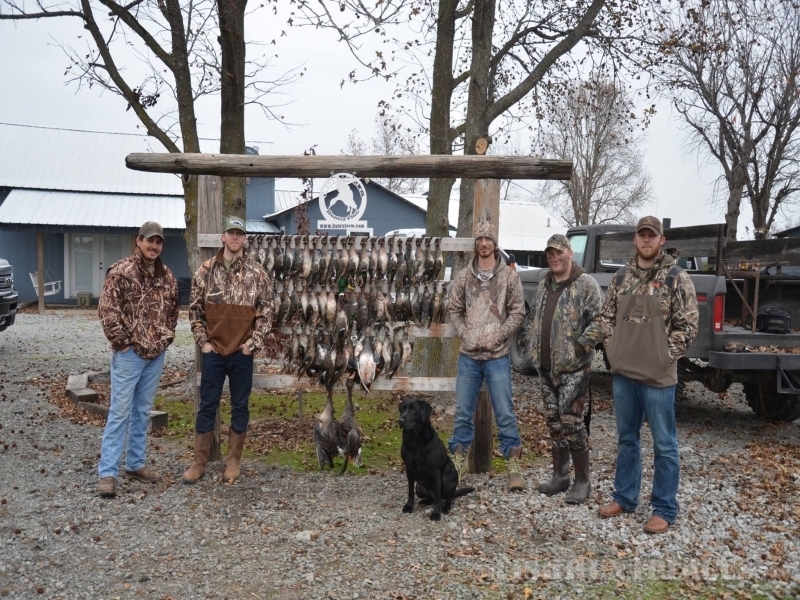 Our 3,000 acre farm holds large flocks of migrating ducks and geese, providing our guests with the best waterfowl hunting in Arkansas. Guests of Hunter Club will have a 40 acre private Arkansas fishing lake available for their angling enjoyment. Located adjacent to our lodge, quality fishing is only a few steps away. Our lake is stocked with largemouth bass, hybrid striped bass, crappie, catfish, and bluegill. Due to the depth of water and the amount of wind we have, our lake is able to sustain a very high carrying capacity of fish. We harvest an average of 1,500 crappie each year. Stocked and maintained by Southeastern Pond Management, check out the article below to see what Dr. Jeff Slipke Ph. D. has to say about it. ​Whether you prefer to bring your own tackle or use ours, come watch the afternoon migration while catching your next big trophy. This is a premiere, private Arkansas fishing lake!